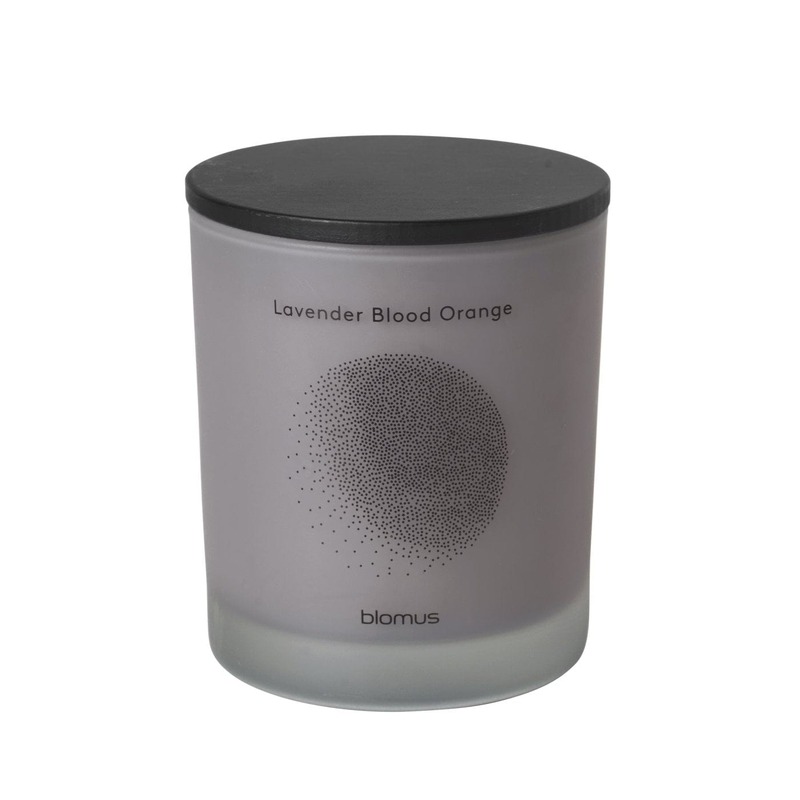 Flavo scented candles by Blomus create a delightfully relaxed atmosphere, while looking superbly elegant (Lavender Blood Orange scent, large size). 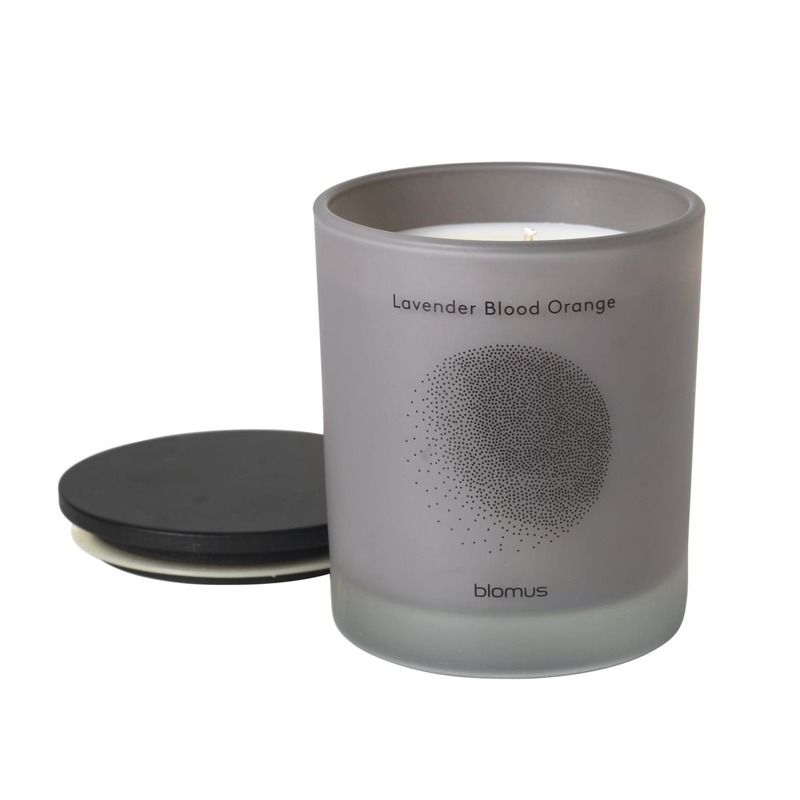 There’s something in the air: A very special fragrance, named ‘Lavender Blood Orange’. The atmospheric aroma is released by the FLAVO scented candle when lit. 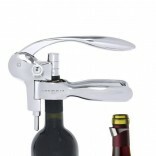 Moreover, in addition to the specially scent the candle holder is equally unique and you will surely find a use for after the candle is burned. 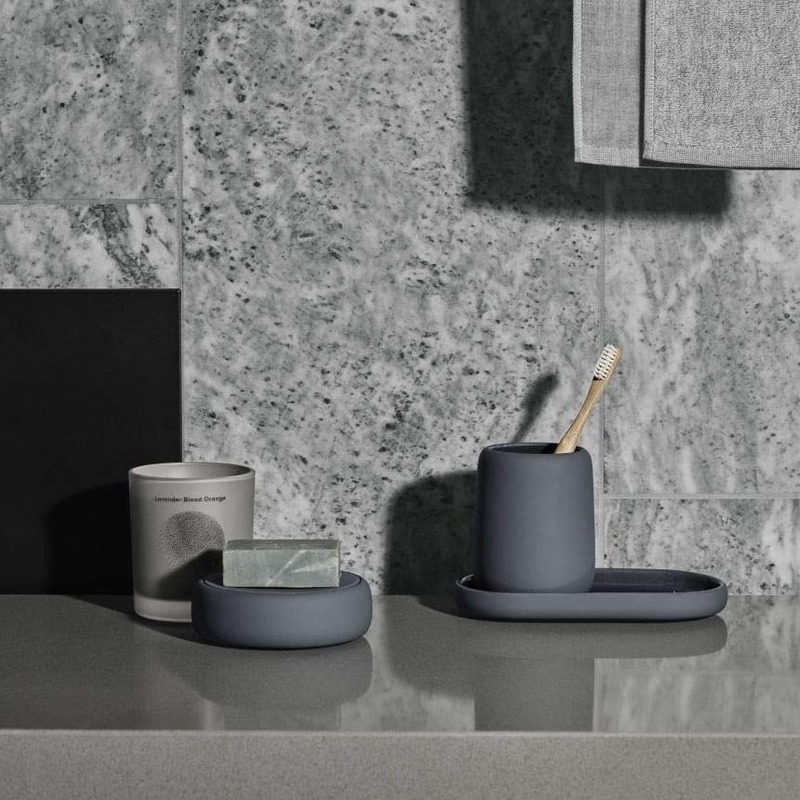 Matt smooth glass with a delicate print in a subtle grey tone, combined with an elegant airtight lid made of hardwood. 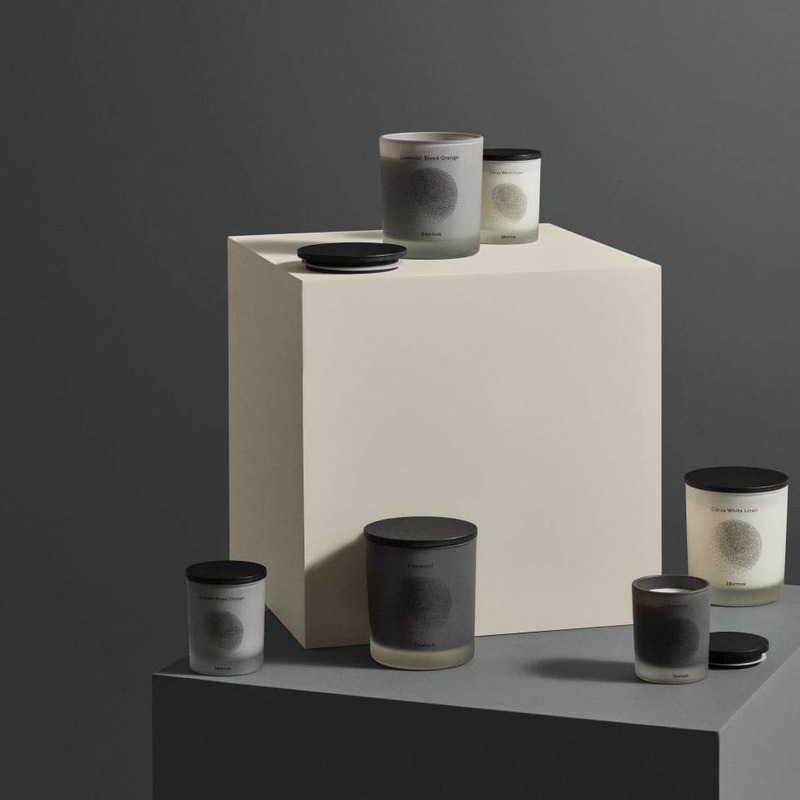 Thanks to the use of natural soy wax, Flavo scented candles are free from toxins, environmentally friendly, and will burn for up to 60 hours with extremely low soot production.